What else couples in healthy relationships do differently when they fight? Here are five ways they deal with arguments the healthy way. 1. They are honest with what’s bothering them. 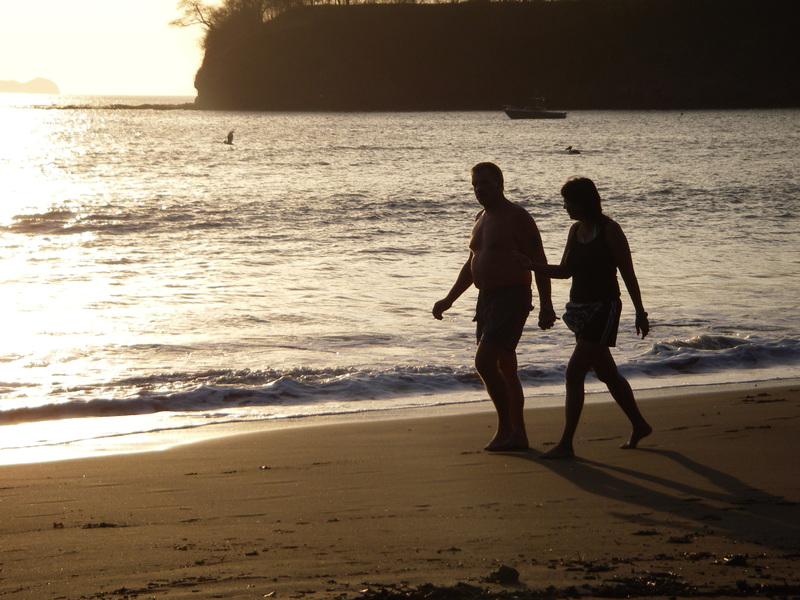 Couples in long-term relationships communicate honestly and openly. There are no sudden cold treatments and guessing game. Because they want the issue to be over and done and get back to enjoying each other’s company again, they face the issue head on, bringing it up to their partner’s attention right away. 2. They don’t lash out and judge their partner. They don’t make accusations and call each other names. Couples in healthy relationships listen to their partners first, rather than believing the stories from a third party. And even if they are furious, they try their best not to lash out and call their partner names, because they don’t want to hurt the other person’s feelings and cause permanent damage to the relationship. 3. They speak calmly and take turns talking. A harsh start-up is hard to process well, especially for men. The aggression from yelling could taunt the other person to fight back, or it could simply hurt them—which call for more damage control. Talking calmly when expressing your thoughts and feelings will encourage the other to listen and process your message well. Likewise, when the other person is speaking, listen attentively and try to understand things from his side. 4. They acknowledge each person’s point of view. They may be bumping heads, but partners in healthy relationships do their best to view things from the other person’s perspective. 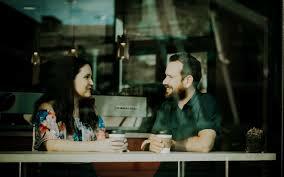 Saying things like “I know you see it differently, but I appreciate that you listen to my perspective” rather than saying “You don’t understand.” will decrease defensiveness and make room for more productive conversation. 5. They compromise and find a solution that works for them. When deciding for a solution, couples in healthy relationships always keep in mind that they are a team. They tackle the problem together—them vs. the problem. They prioritize the relationship and choose a solution that benefits them both. Fights are always emotionally hard for each person in a relationship, but that doesn’t mean you should not try to minimize damage. If you want to get over a fight and come out stronger than ever, learn from strong and happy couples and do it the right way.